A few hundred pounds later we were new members of The AA and waiting for someone to come help us. 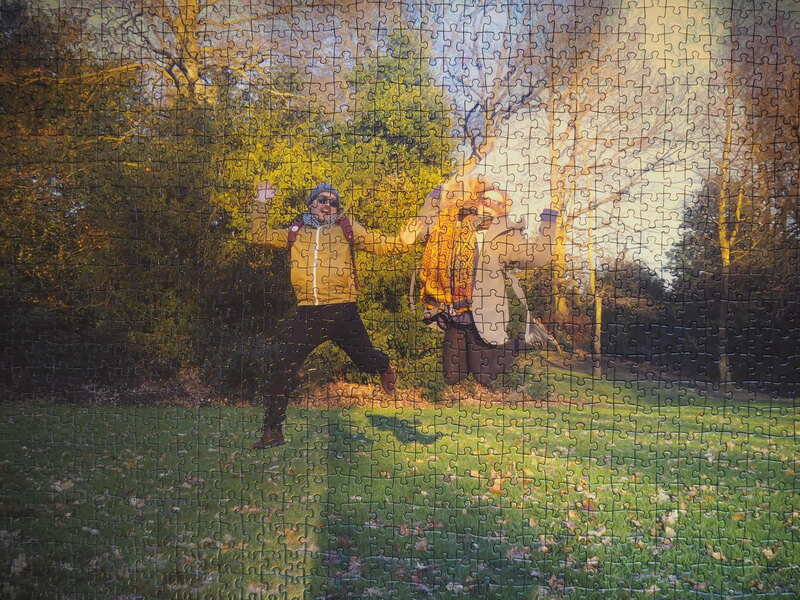 During that wait we finally finished our 1,000 piece jigsaw of Nic and me! It’s so great and I’m so pleased! And I did finally make it to Cardiff for the weekend. One year ago I was being a runner bean! Six years ago it was a TV stick up!